Mexican paper star ornaments tutorial. 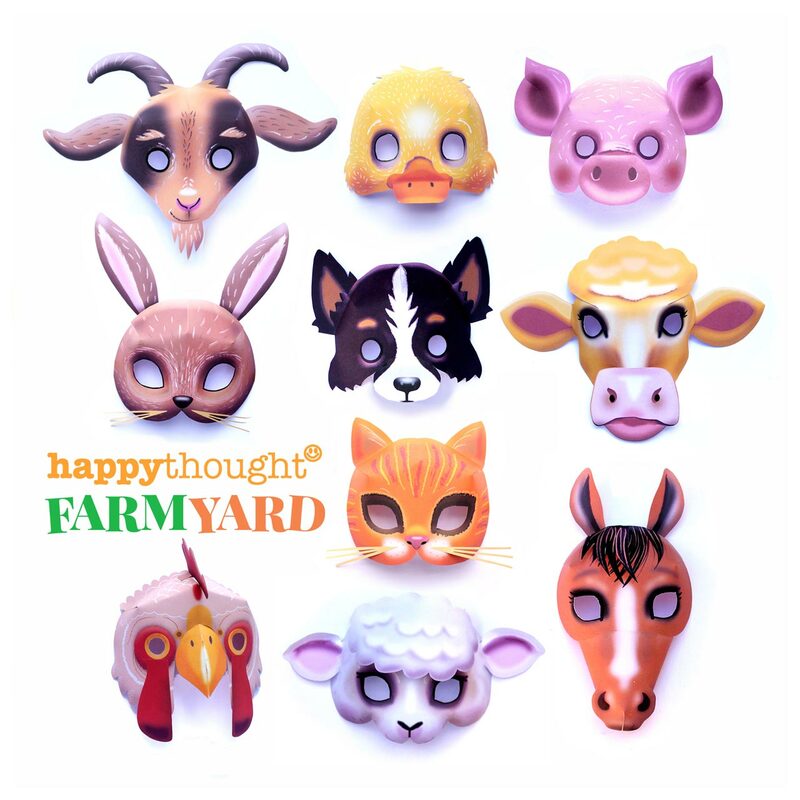 Printable craft templates! 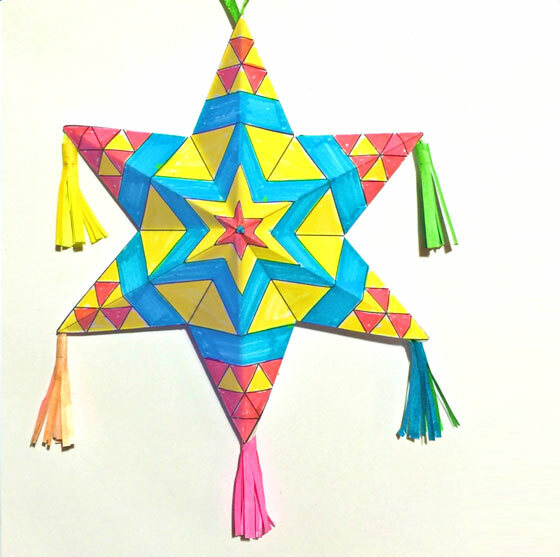 Make this Mexican paper star with tassels! 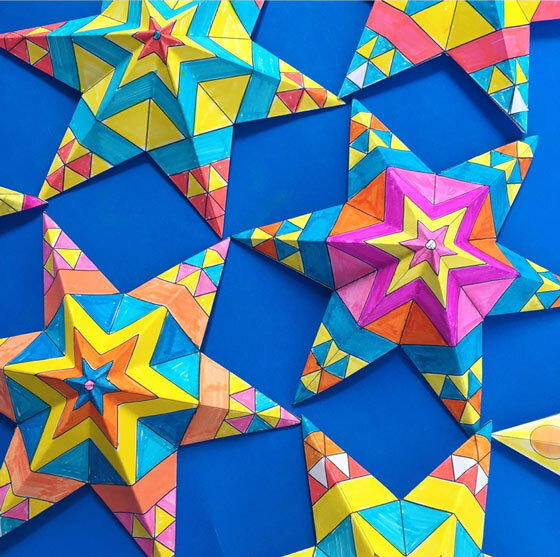 Make these stunning Mexican paper star ornaments as decorations and class activities for Cinco de Mayo! 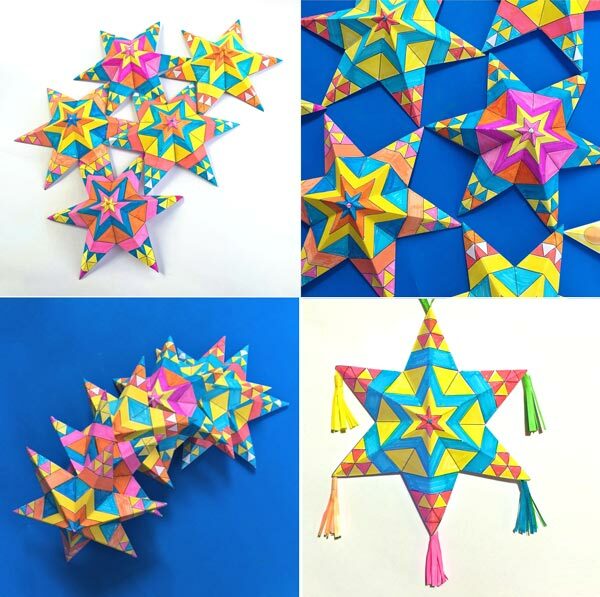 Mexican paper star ornaments are Inspired by Mexican star pinatas. These beautiful Moravian tin star lanterns are traditionally made by Mexican artisans. You could also attach your star decorations to a string of fairy lights to make a garland of teeny-tiny star lanterns. Why not have a go in your art class? We have provided three colorful templates for you to use. Why not create your own using the black and white template as a starting point? Print out and color-in your own Mexican paper stars! 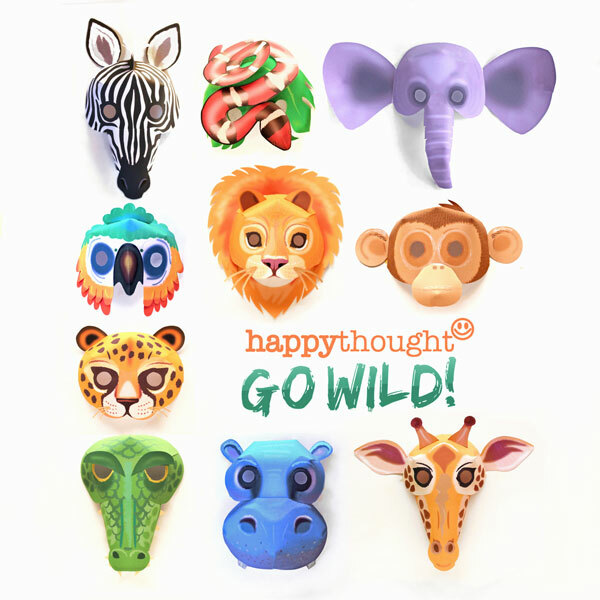 Easy and fun craft activity! 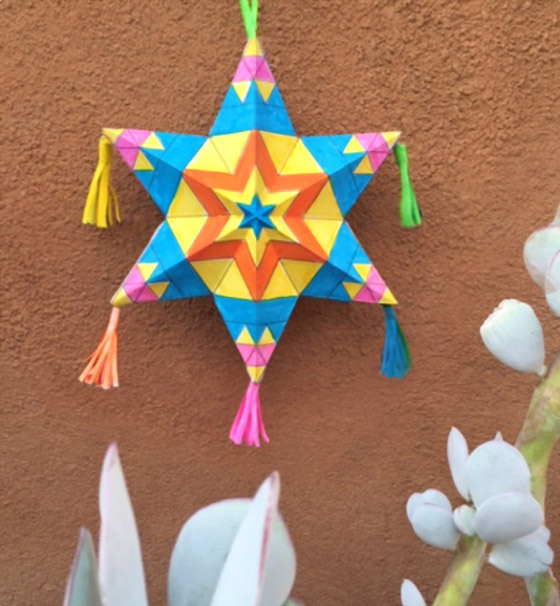 Mexican paper star craft activity for Cinco de Mayo! How to make Mexican paper star ornaments! Print out two star templates and carefully cut them out. Or make your own star template. Now score and fold both stars from the tip of each point to the tip of the opposite point. Also from trough to trough, as shown above. Re-fold into valley folds (trough to trough) and hill folds (point to point) so that each star looks like the one shown above. Next fold the tabs under as shown and flatten out each star. Now to make your tassels! 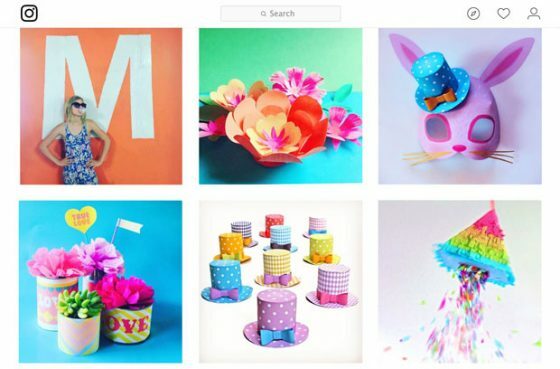 Cut five strips of brightly colored crepe paper to approx. 8cm x 5cm. Next fringe the ends (approx. 3cm) as shown. Carefully roll up each strip of colored crepe paper. Fan out the fringed end to make your tassel. Take one of your stars, and using a little sticky tape attach the tassels to the reverse five corners and a loop of ribbon to the sixth. 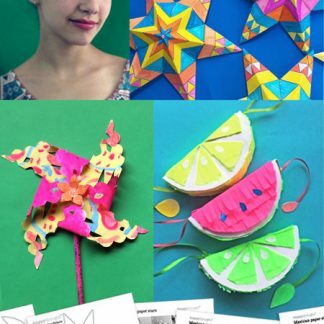 Place a piece of scrunched-up crepe paper in the centre of your star to add some extra volume. Take the second star and apply a generous amount of glue to the folded tabs. Then use the glue guard provided on the template sheet to avoid getting glue on the star itself. Carefully line up and stick your two stars together. 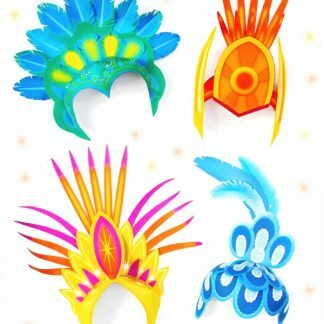 Your star ornament should now look like the picture above. To give your star volume, gently squeeze each point, and arrange the tassels, bending them so that they hang down. Your beautiful star is now ready! 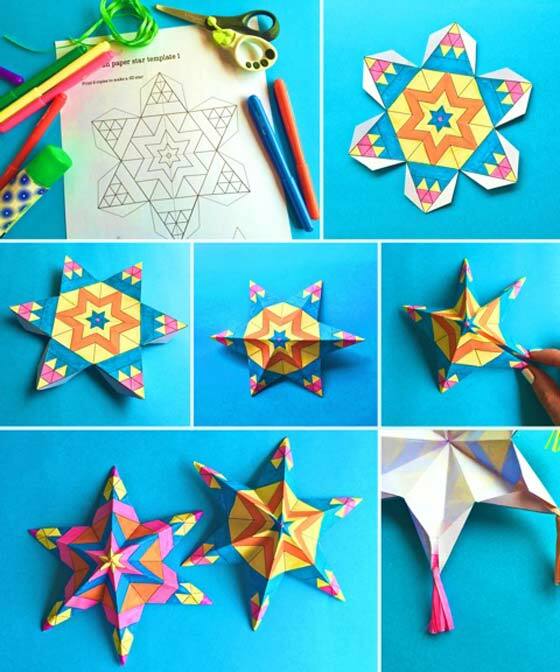 Beautiful Mexican paper star ornaments! 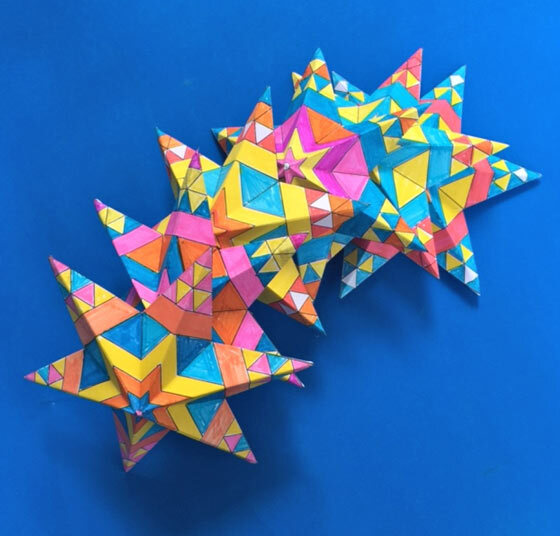 These Mexican paper stars are part of our Cinco de Mayo Craft Activity pack. We also have a papel picado pinwheel, pinata and paper flower crown activities for activities and decorations. 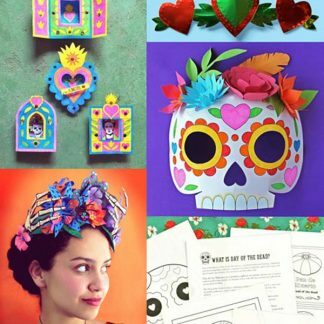 Don’t forget to check out these great craft ideas for Day of the Dead. 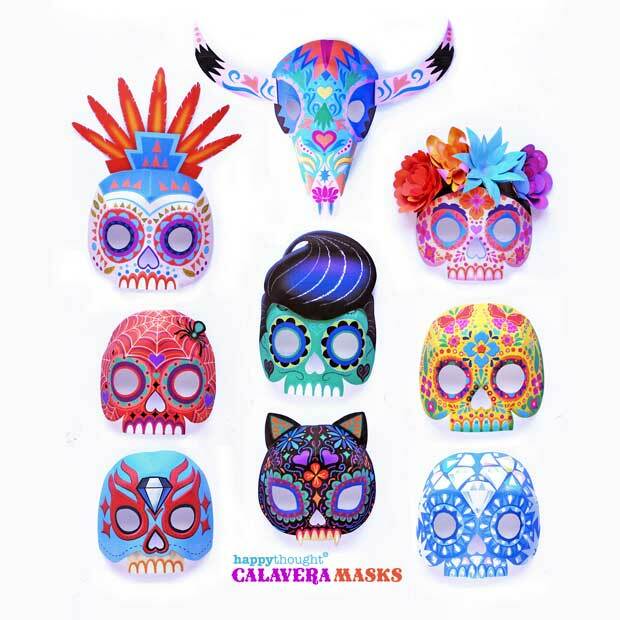 This pack includes paper crowns, mini Nicho templates, calavera masks as well as worksheets in English and Spanish. 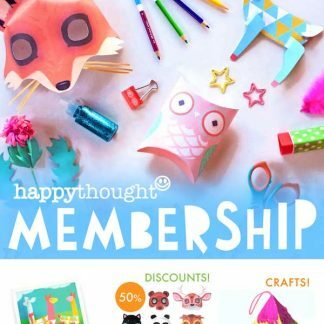 You also might be interested in the following crafts and activities. 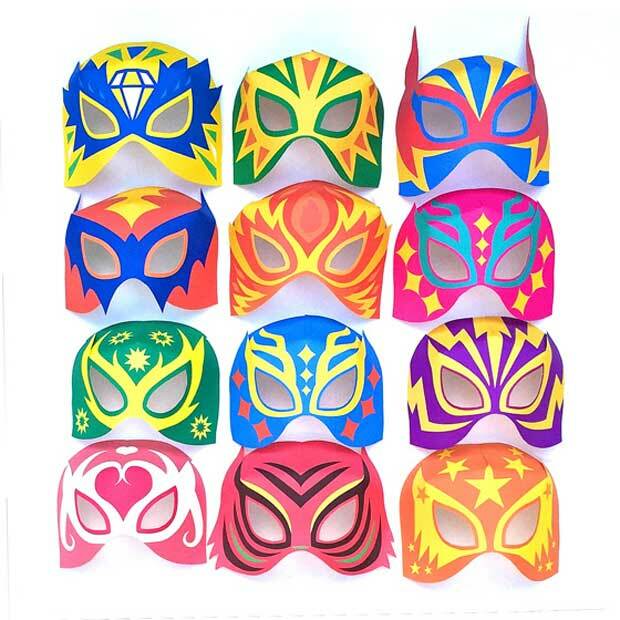 Make a paper lucha libre mask or try this easy lucha libre facepaint tutorial. A few customs and tips for celebrating Cinco de Mayo festivities including this beautiful paper flower crown. 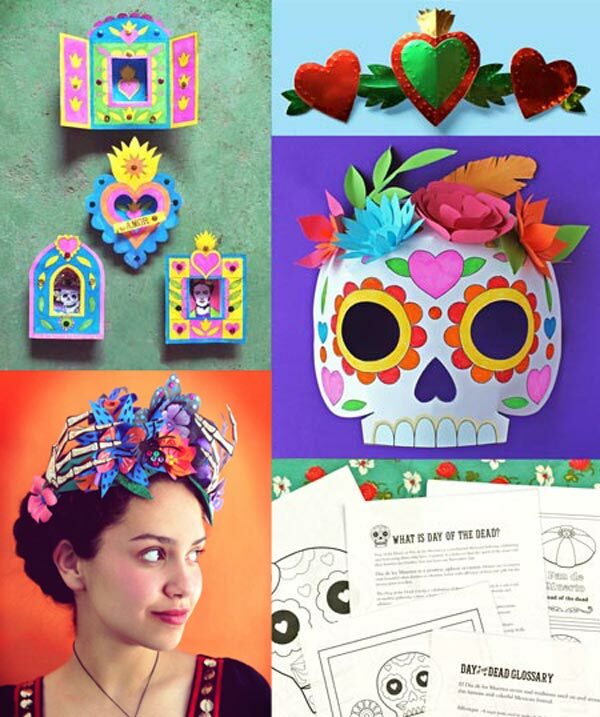 Lastly is another DIY Day of the Dead paper crown tutorial for el Dia de los Muertos. 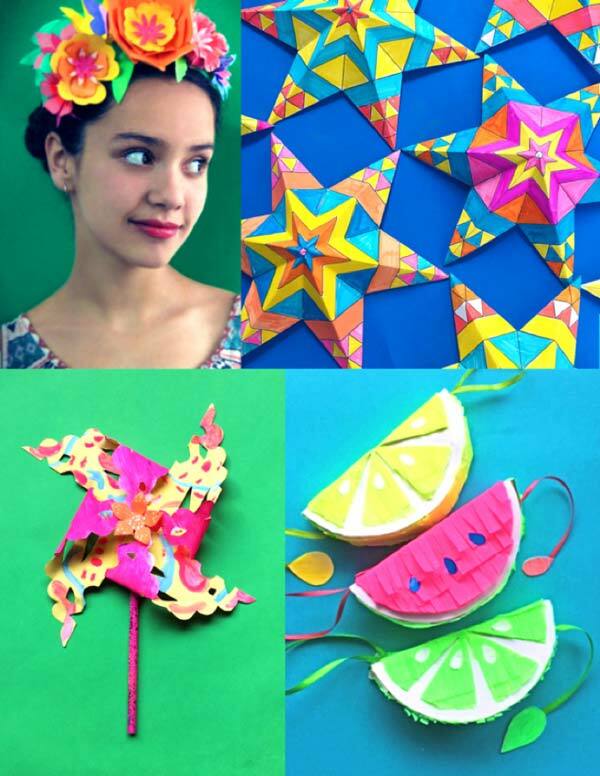 We hope you enjoyed our make Mexican paper stars tutorial! If so, please give us a little love; by liking us on facebook, pinning us on pinterest or following us on twitter. Thank you! 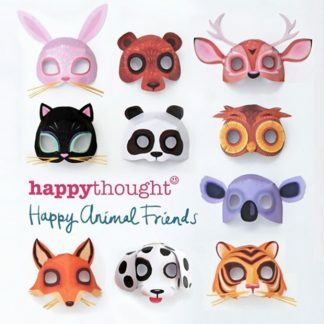 I really love some of the products you have come up with. 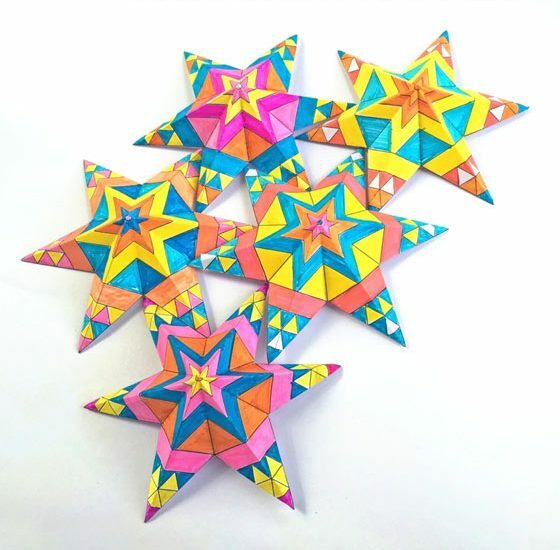 I know the students would love to make these Mexican star ornaments. The students really loved El día de los muertos masks.